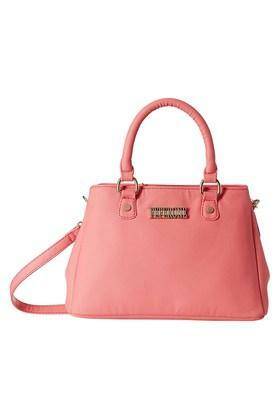 Exude sophistication with this handbag, brought to you by Peperone. 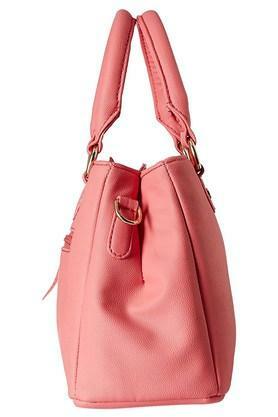 The detachable long strap adds to its utility as well as its design. 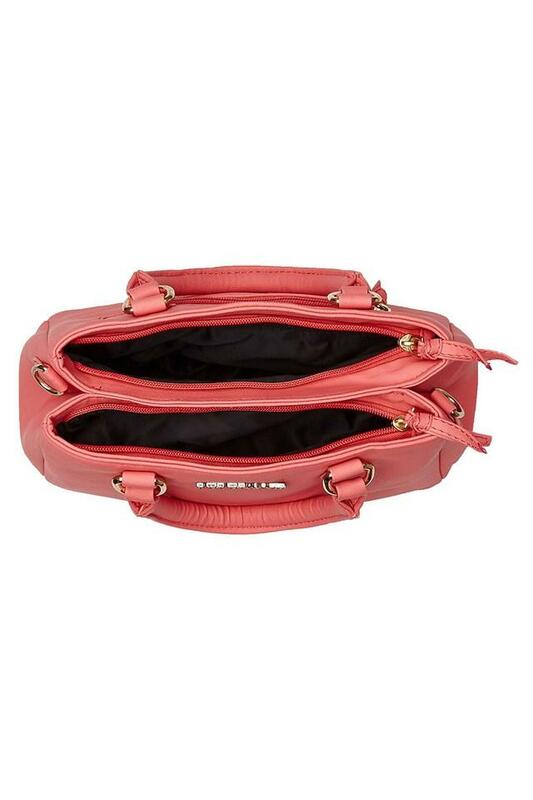 Besides, it features two separate compartments along with an outer slip zip pocket that will keep your valuables neatly organised. Moreover, the metal branding at the front enhances its visual appeal. Blend in convenience and style with this handbag that comes with a zip closure. 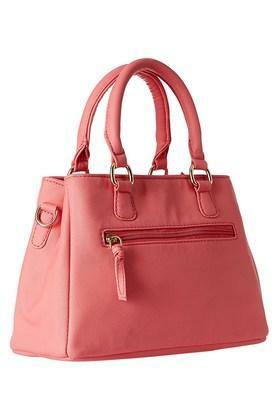 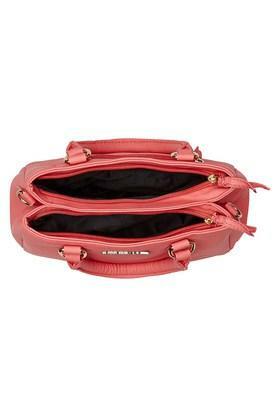 Besides, the good quality of the synthetic leather from which it has been crafted ensures a smooth finish.